Extra, extra! Read all about it. Here's all the exciting news at Capture Cincinnati. Read up, below, or subscribe to the RSS feed to stay in the loop on project happenings. 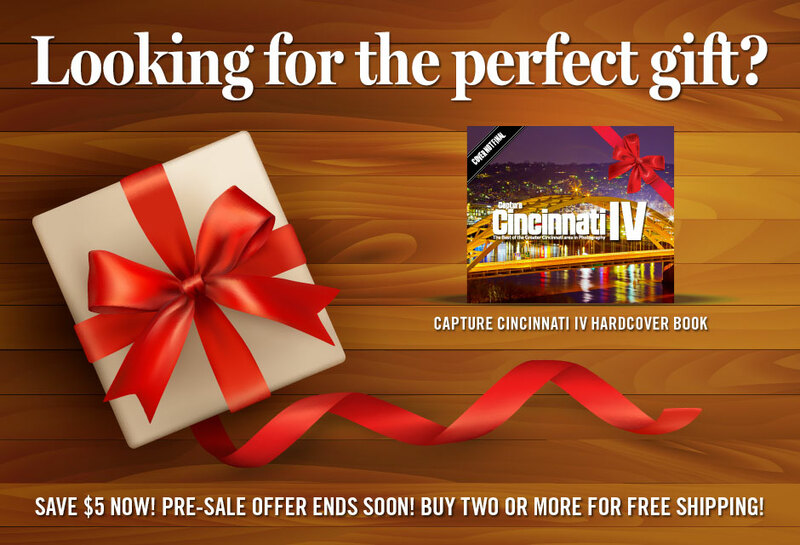 Look no further than the most unique gift of the year, the Capture Cincinnati IV hardcover book. This limited-edition collector's item is on sale for $5.00 off the retail price. Plus, order two copies or more and get free shipping! But hurry, this offer ends soon, Buy now! We've heard from a number of folks who hadn't heard Capture Cincinnati was up and running again. 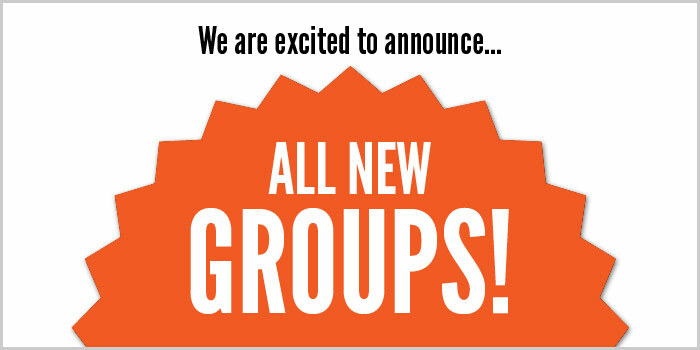 We sent out an email when we relaunched in June 2012, but it's possible the email list was not complete. In any case, we've decided to extend the Capture Cincinnati IV book deadline a couple weeks to ensure everyone who wants to participate, can. Hooray! Can you believe it? We are down to less than a week to shape the Capture Cincinnati IV hardcover book with your photos and votes! Just in case you missed our news post a few weeks ago, we want to be sure you are aware of a few key things as we wrap up the book phase. CINCINNATI, OH  "Share Song. Create Magic. Capturing the Memories of the 2012 World Choir Games," a 160-page limited edition coffee-table photo book with more than 400 pictures from the World Choir Games, will be available for purchase locally at a release event at 7 p.m. Nov. 13 at Joseph-Beth Booksellers in Rookwood.